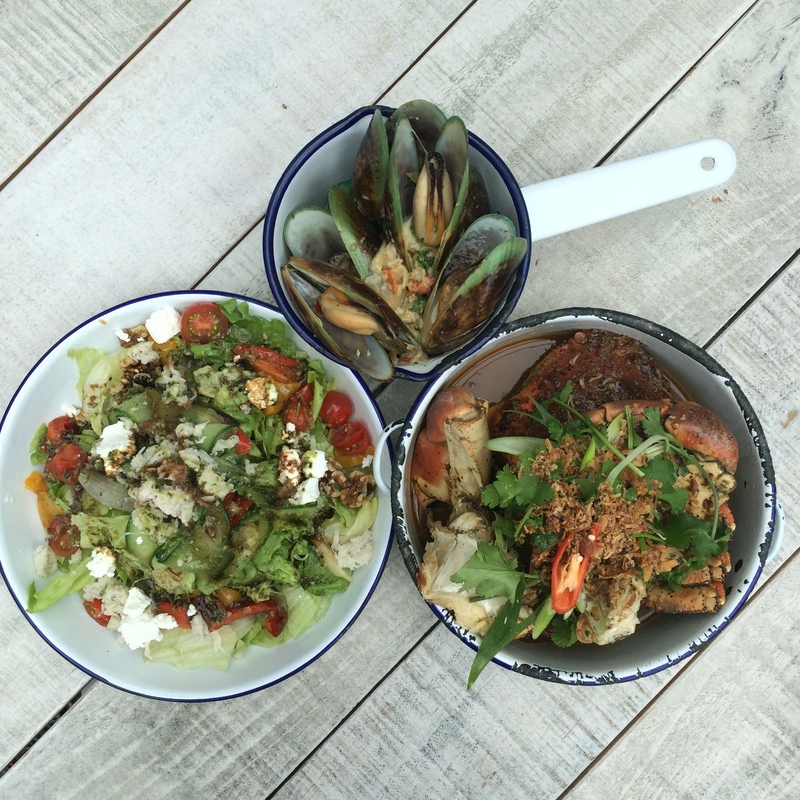 My Mum, Aunt and I met for lunch in downtown Auckland at a relatively new place on the scene – The Crabshack – a new Simon Gault Restaurant with two locations, one in Auckland and one in Wellington. Being islanders (or half in my case), we all love seafood and my Mum loooves crabs, so it was a no brainer. I work downtown, so Mum and my Aunt caught the ferry and I met them on the waterfront. After a short 5 minute walk, we were heartily greeted by the lovely staff at The Crabshack. The decor is very ‘coastal’ themed, with crab pots hanging from the ceiling and an overall rustic kind of vibe. 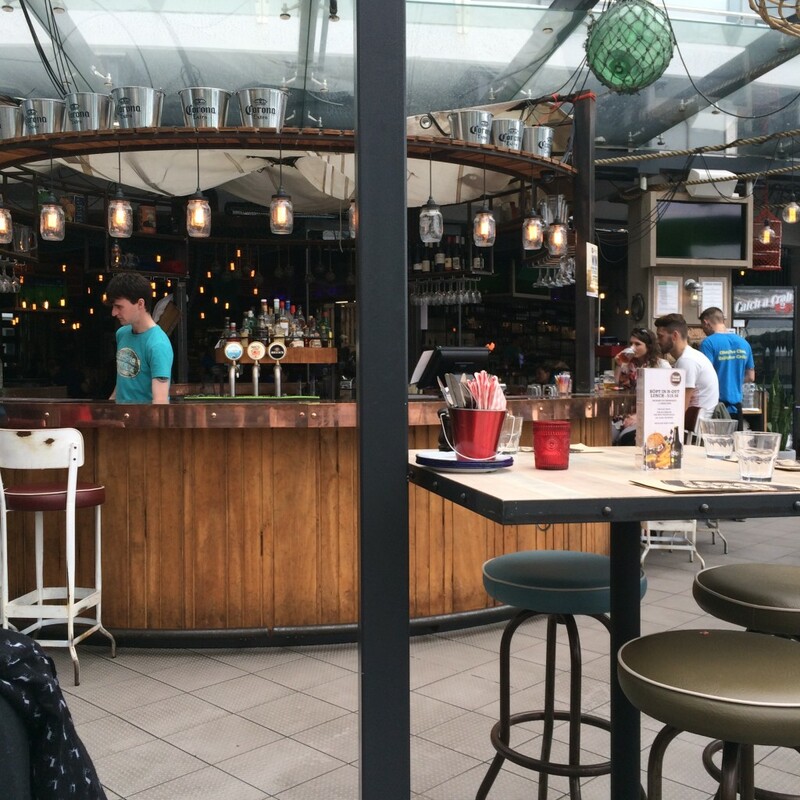 You can sit outside or inside depending on the weather. We chose to stay in because it was pretty windy and Auckland hasn’t yet warmed up. After some deliberation, the ladies decided to share a Jonah Crab – which is 400g of crab in a black pepper saucer, with coriander, spring onion and crispy shallots. Now, I will say that although we were recommended that one crab would be suitable for two people, I’m not sure if this applies to two very hungy ladies. I’d recommend going for the full 1kg Kilo of crab if you’re sharing between two. Just saying. Some of us aren’t on diets lol. We also ordered a scoop of Mussels in white wine, chili and garlic sauce a Karaka Garden Salad with Blue swimmer crab meat added to it …. and a scoop of chips of course. I enjoyed my meal with a delicious Hoegaarden beer, which was a perfect match for the seafood we enjoyed. As for the meal, it was delicous! I had a taste of the crab and it was really flavoursome but not too overpowering (I don’t like it when you can’t taste the actual seafood because of overseasoning) and the sauce was amazing! The mussels were yummy good old kiwi mussels. For me, the salad was the star of the show. It was very tasty and had a nice mix of textures and flavours, especially with the crab meat added to it. For the 3 of us was $125.00 which is pretty good for central city dining. Another good thing to note is that children eat free on Sundays before 6pm. Check out their website for daily deals. 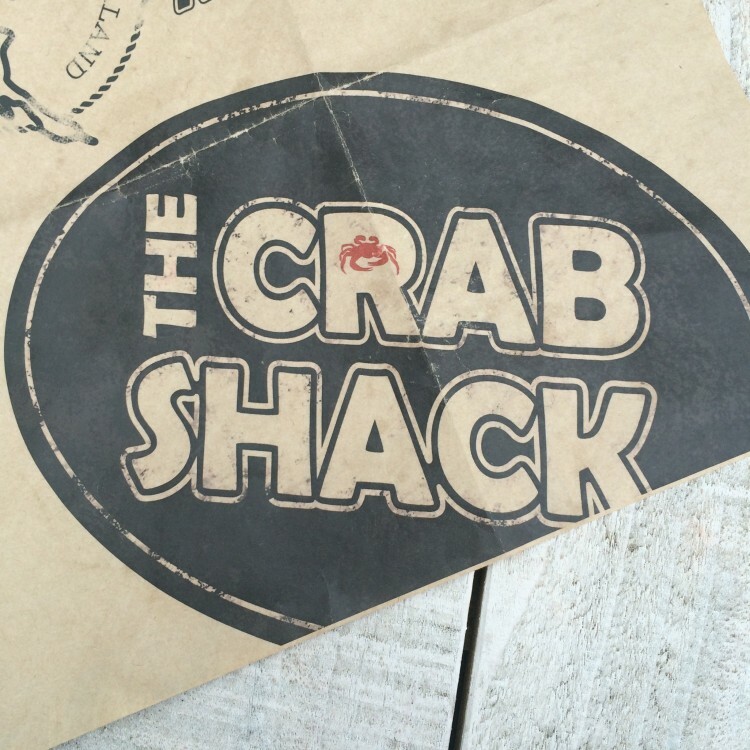 If you’re in town, and hankering for some crabs – this is place for you.